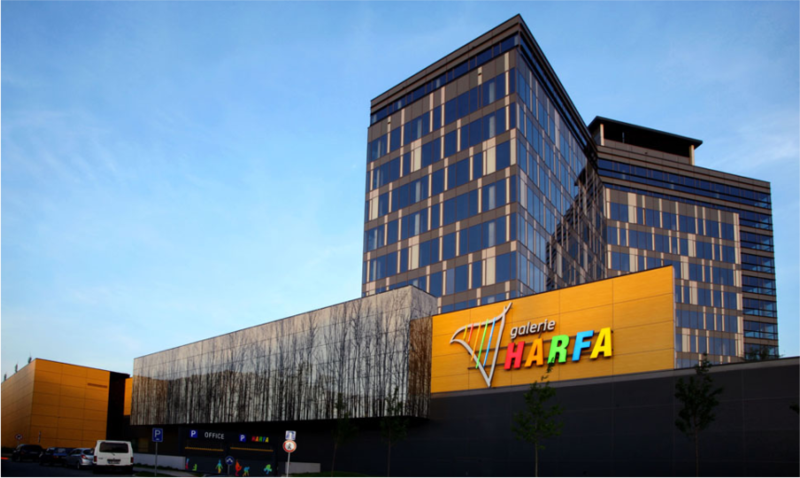 Five years after the opening of the Harfa Shopping Gallery, its owner decided to optimise the operating costs. 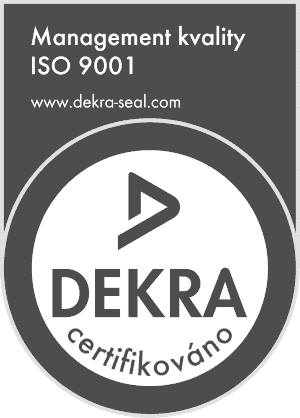 The decisive requirement of the owner was the return of the investment within three years, and we succeeded. The cost-saving and optimisation measures proposed by OPTIMAL Engineering have led to obtaining the LEED Gold (Existing Building Operation & Maintenance) in January 2016. 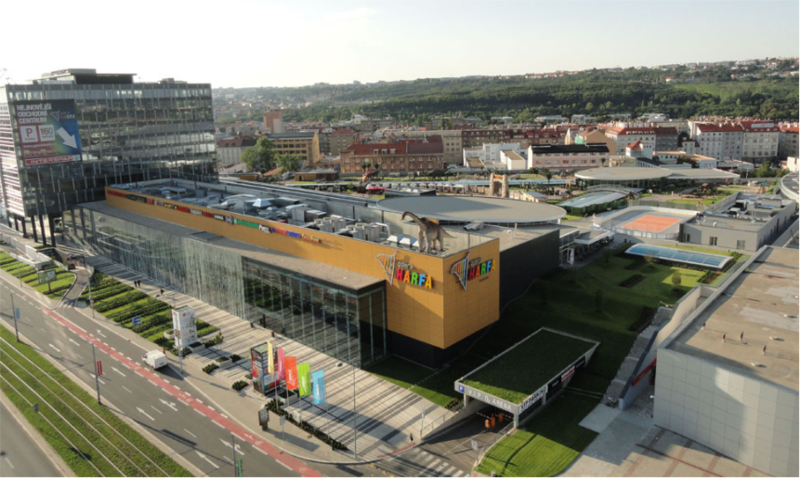 A better rating gained only two shopping centres in the world, in Dubai and Singapore. 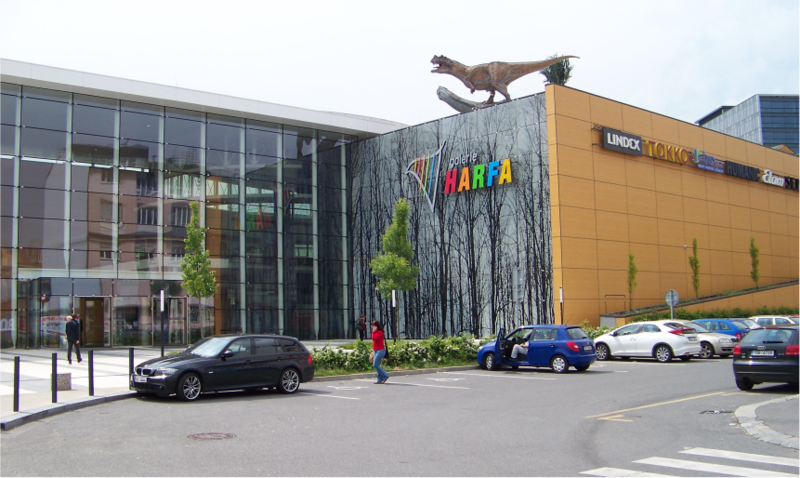 With the optimisation of the entire building, the Harfa Gallery has achieved a 6.1% energy saving at minimum cost, improved the overall indoor environment and reduced water consumption. For example, the volume of water used for irrigation of outdoor green areas decreased by 60%.